I’m working on a Fall sweater for my niece, Claire! 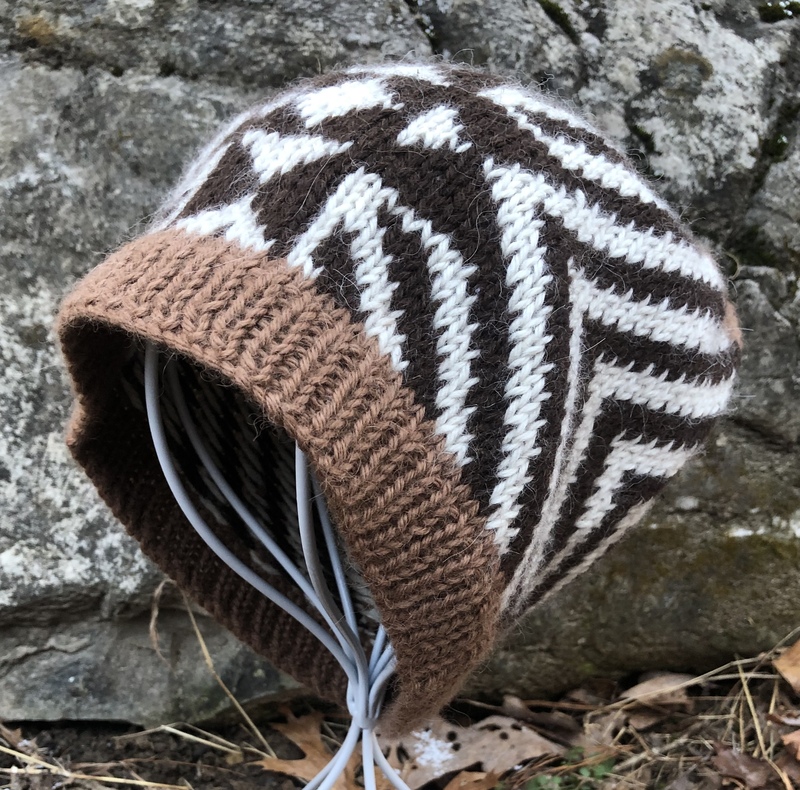 The pattern is Stripey Duffle Coat, by Kate Oates of Tot Toppers. 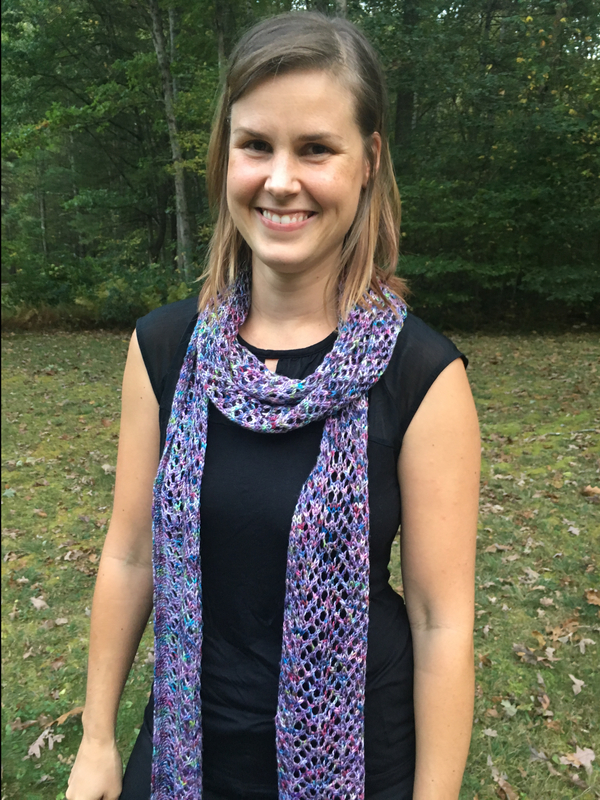 I discovered this pattern whilst browsing Ravelry late one night this past Spring when visiting my sister and her family in Maryland. The moment I saw it, I just knew I had to knit it for Claire! We visited their local yarn shop, Cloverhill Yarn Shop in Catonsville, MD, first thing the very next morning; and purchased the yarn on the spot! 😄 What a lovely shop it was, and such sweet, nice people working there! Visiting was truly a pleasure! What’s on your needles this Fall?? Are you a procrastinator too? If not, what’s your secret?! 😉 We’d love to hear all about it!